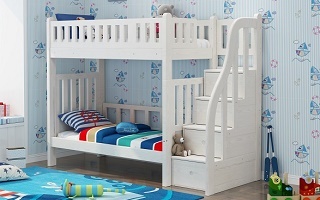 Safe,Durable and Natural Children Furniture and Accessories,Not Only For Children. IBENMA® is one-stop center for high end but affordable kids and children furniture made from 100% FSC certified solid Finland pine wood and nontoxic materials with conformity to ASTM and EN71 standard. 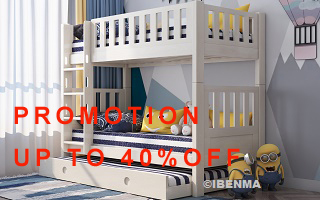 Products range from children friendly handcrafted modular series bed,bunk bed,loft bed,baby cot,ergonomic table to certified 100% Belgium latex mattresses and pillows directly made in Belgium. 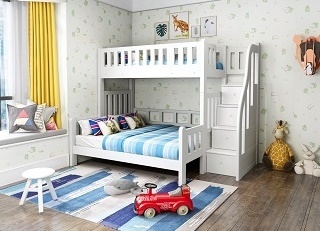 Welcome to visit our showroom to experience transformable modular bunk beds, loft beds and related children accessories in person.